Survey Points to be Credited Within 24 Hours! 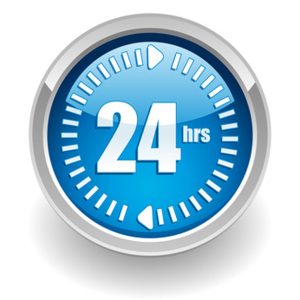 We’re pleased to inform you that the 24 hour delivery time of survey points has been launched! Previously, you had to wait for a few weeks to receive points for completed surveys. From now on, points will be uploaded to your account within 24 hours after you complete a survey. We hope this will motivate you to participate in more of our surveys, and enable you to redeem rewards much faster! However, please be aware that for some special surveys, we will need to verify survey results with our clients, so we will not be able to deliver the points within 24 hours. Surveys for up to 2,000 are also excluded. Should you have any questions, or if you wish to unsubscribe, please don’t hesitate to contact us here.